Soldiers missing, (i.e. 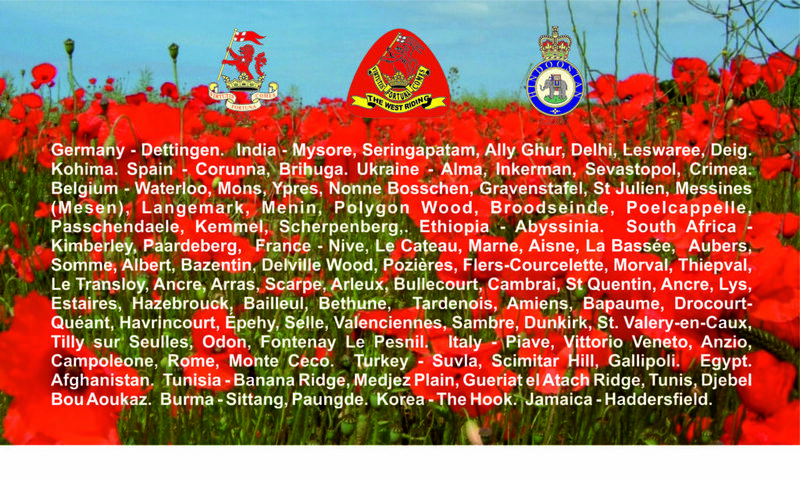 Missing in action, assumed killed, with no body recovered) are listed on battlefield memorials. When a body is eventually recovered and identified an individual grave is provided, with their name removed from the memorial and transferred to the headstone.